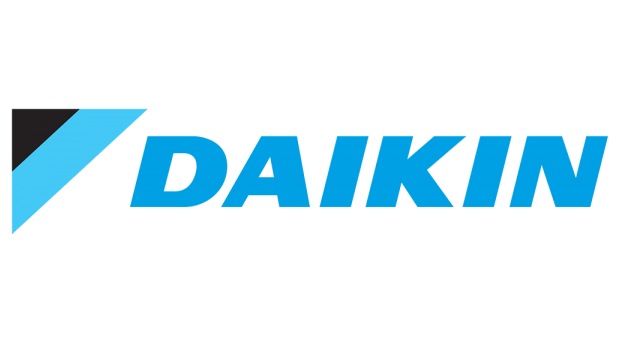 The Daikin name is synonymous with powerful and high-quality air conditioning systems for all types of buildings and homes. And with Tri-Tech, you can experience both of these qualities in your home or business. With almost a century of air conditioning under their belts, the Daikin name is known for not only powerful cooling systems, but also quality engineering that drives these systems. So it’s no wonder why Daikin ducted heating and cooling is so popular among Brisbane homeowners and businesses! Whether you’re planning a domestic or commercial air conditioning installation, if you’re in the market for ducted heating and cooling, you can put your trust in the powerful combination of Daikin and Tri-Tech! Sometimes, a split system just won’t cut it. 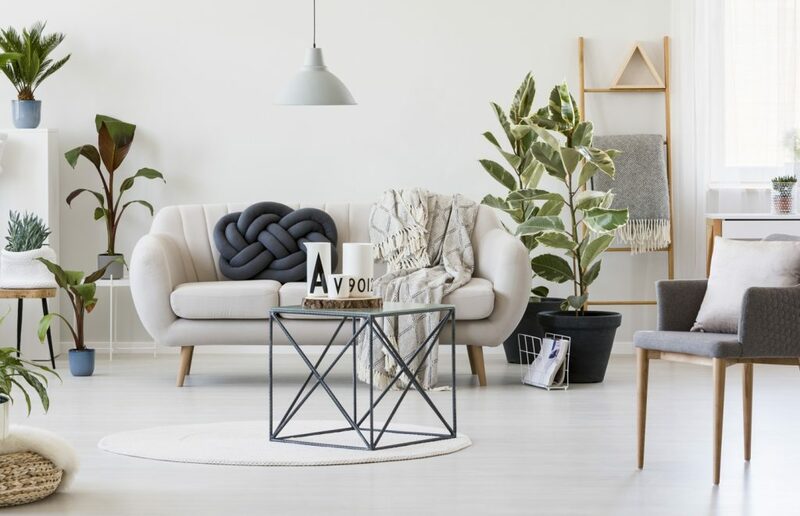 For all those situations where you need powerful, versatile heating and cooling, ducted air conditioning is the only way to go. So you know a ducted system better suits your building and its needs… but why should you choose Daikin? Daikin produces a huge variety of heating and air conditioning systems. These range from domestic ducted systems designed for homes, to large-scale systems designed for commercial properties with multiple rooms and a lot of internal space. Combined with Tri-Tech’s in-depth system design, and you can be confident your property will receive the ideal heating and cooling solution. If you ask us, heating and air conditioning are two things that shouldn’t be seen or heard – only felt! Despite how much area ducted heating and cooling systems need to cover, with a modern Daikin system, you’ll be able to enjoy powerful cooling without any distracting, obvious grilles or loud humming. Unlike many other companies, Daikin designs and produces air conditioning and heating systems – and JUST that. This laser-like focus is backed up by one of the biggest R&D budgets in the air conditioning industry – all of which ensures that your home or business is receiving a powerful, cutting-edge solution. Big facilities such as universities, hotels and office blocks have unique cooling requirements. Luckily, Daikin produces a wide range of large-scale, industrial-grade air conditioning systems. These systems provide expansive coverage and powerful cooling, while extensive zoning allows each room to set its own temperature. Combined with Tri-Tech’s expert knowledge of Daikin air conditioning systems and in-depth approach towards system design and it’s no wonder Daikin ducted heating and cooling is so popular among large commercial properties all over Australia! What does that mean for you? It’s simple: we know our stuff! Choosing a quality air conditioning brand like Daikin is just the first step – finding a qualified, reputable team to carry out the installation for you is the second. Operating since 1989, we’re one of Brisbane’s leading air conditioning teams. And as part of Daikin’s Specialist Dealer network, we’re the best team to call if you’re interested in Daikin air conditioning!